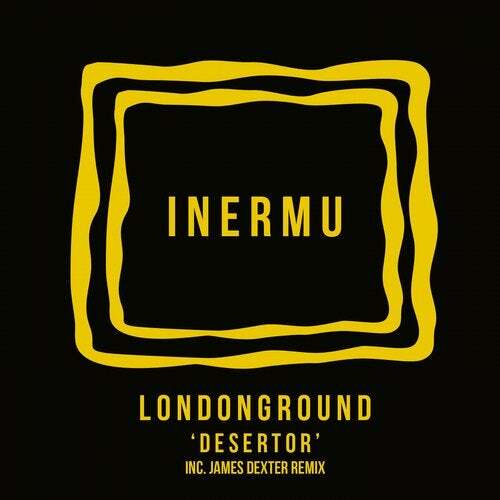 The 11th instalment to come from James Dexter?s label Inermu comes from Argentinean based producer LondonGround. Having previously released on the likes of Cyclic, Sanity, Deep Tech & Roush, LondonGround now brings his Deep House grooves to Inermu. The EP includes 2 originals as well as a remix from label boss James Dexter.